New alcohol laws which cut off early morning drinking at bars and clubs have come into effect in Queensland to reduce late-night violence. From Friday, people will no longer be allowed to buy alcohol after 2:00am, while last drinks will be at 3:00am in the state’s 15 safe night precincts. Patrons will be given 30 minutes to finish drinks they have already bought. Pubs and clubs will not have to close at those times but will have to serve non-alcoholic drinks. 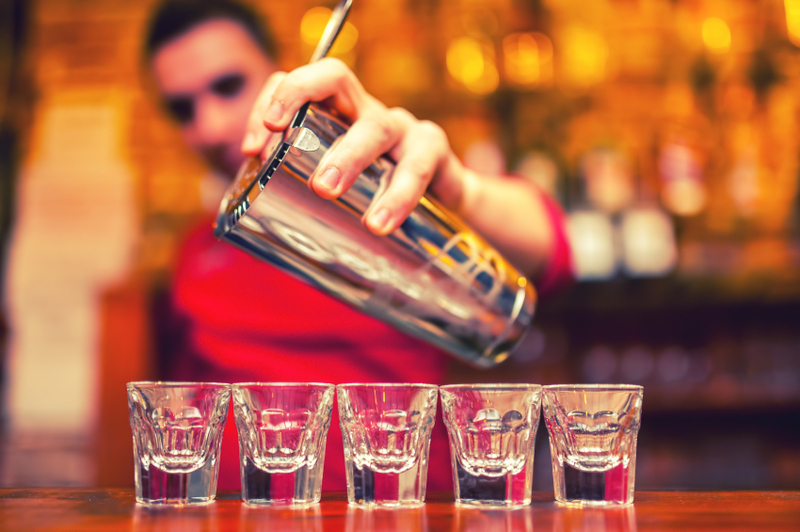 After midnight, bars will not be allowed to sell shots, bombs, or some pre-mixed drinks that have more than 5 per cent alcohol. The second stage of the laws, which includes a 1:00am lockout, comes into effect in February. 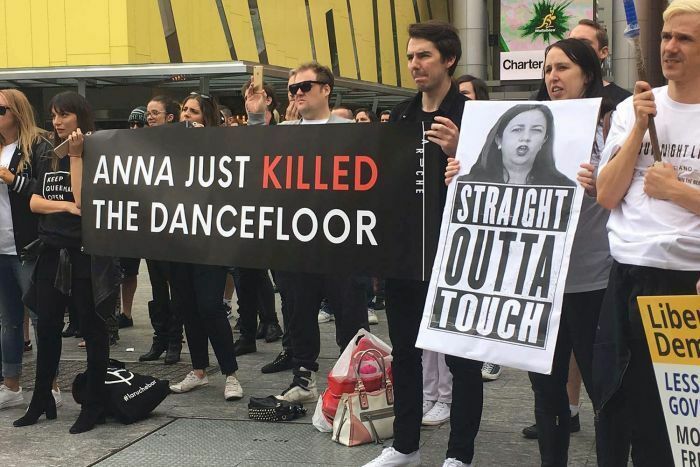 Entertainment industry lobby group Our Nightlife Queensland said it was prepared to accept last drinks at 3:00am, but spokesman Nick Braban described a 1:00am lockout as “draconian”. “What we worry about is we’re just pushing these violent individuals who are problems in the community to a different time and place — we’re not actually changing behaviour, we’re simply putting people out of work,” he said. A rally against the changes in Brisbane last weekend attracted a few hundred protesters, including hospitality workers as well as Greens, LNP, and Liberal Democrat candidates in the federal election. Mr Braban said Our Nightlife would continue to lobby the State Government in the hope of stopping the 1:00am lockout. However, the Palaszczuk Government may be leaving the door open to not moving ahead with lockouts. Police Minister Bill Byrne was asked if it was possible the State Government would not bring in the lockout in February if the earlier measures successfully reduced violence. “I want to see those measures brought in and see the results we expect,” he said. As a maxillofacial surgeon, Anthony Lynham was a prominent campaigner against alcohol-fuelled violence. Now Queensland Mines Minister, Dr Lynham believes reducing hours will actually increase business and reduce young kids going to emergency departments on Friday and Saturday nights. “We’ll see safer districts for people to go out and enjoy themselves, because districts are safer more people will enter those districts at night,” he said earlier this week. President of the Australian Medical Association in Queensland Dr Chris Zappala said presentations to emergency departments of alcohol-related injuries could reduce by more than 20 per cent across the state. Casinos will be exempt from the Queensland lockout laws and the midnight ban on shots as the Government said they had better security and their primary purpose was not serving alcohol. Mr Braban said by that logic music venues should likewise be exempt. “Selling booze is part of what they do — it’s not the primary purpose,” he said. Opposition employment spokesman Jarrod Bleijie said there was no evidence the Government’s approach would work. “There’s a better way to tackle alcohol-fuelled violence — it’s not punishing the majority of citizens for the sins of a few, it’s making sure those who muck up suffer the consequences and have the harshest penalties and punishments applicable,” he said. Mr Bleijie called for the Government to implement measures such as ID scanners.